Whether you are in the academe or in the corporate world, there will come a time when you will be needing the use of an outline. 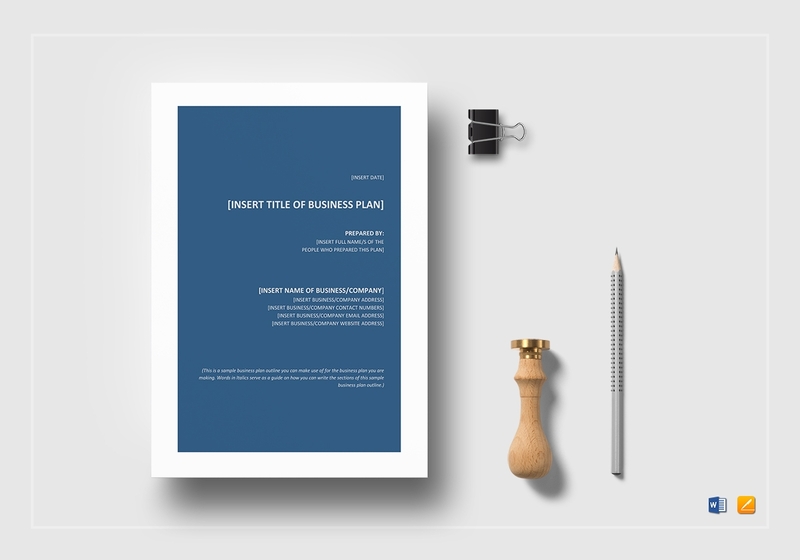 Contrary to what others think of outlines as being exclusive to the academic environment, an outline can still be applicable and even very useful to the corporate world. 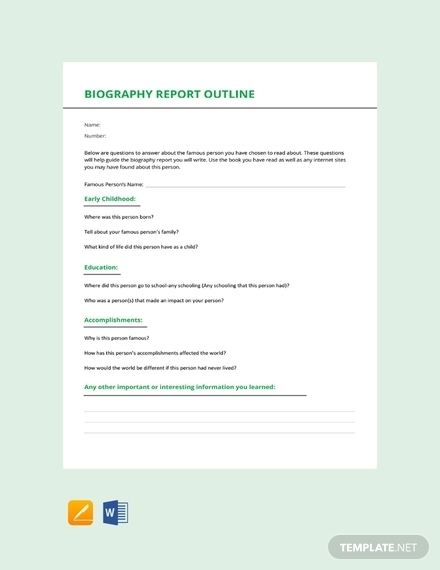 Using an outline can help you in making sure that whatever you are making—be it an essay, a business proposal, a presentation, a project report, or a book journal—is kept organized, cohesive, and logical. An outline can serve as the framework of whatever project you are working on and having a framework can only mean that your final output has a strong foundation that is of quality. In this article, we have provided discussions related to outlines that can help you learn its basics as well finally learning how to compose and make outputs with better quality. 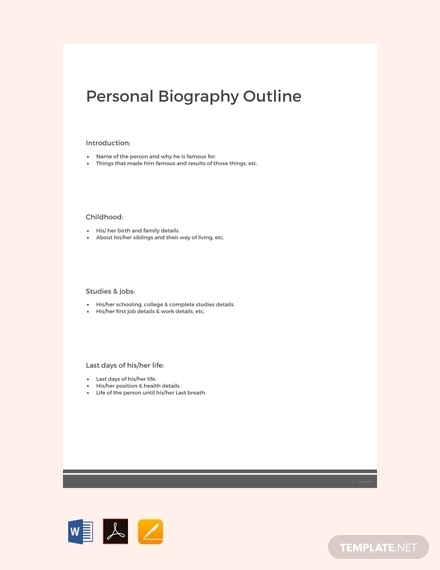 Outlines follow no strict rules when it comes to coming up an effective outline but knowing its elements can be very useful as it can help you in making sure that your outline. 1. Parallelism: Having a parallel structure for your outline is important particularly in each of the heading and subheading. If the first word you use for the first heading starts with a noun, you must continue using a noun form up until the very last heading indicated. 2. Coordination: Coordination will ensure that all headings at similar levels will hold an equal value or significance. When it comes to the subheadings, it does not necessarily have to be as significant as the headings. However, it should still follow the same principle and keep it relevant as you are still dealing with the same outline. 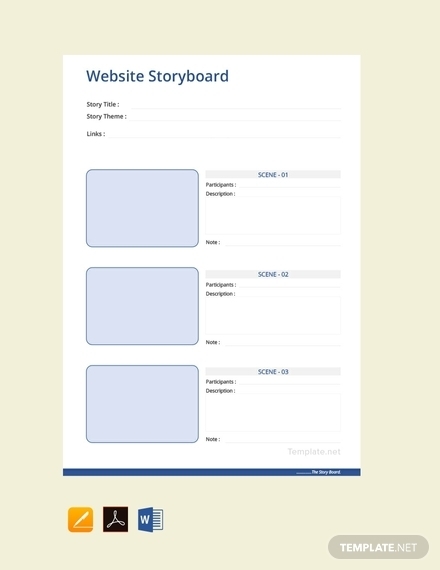 You may also see training outline examples. How you became interested in your major research topic. How the findings of this research can be of benefit to the community. 3. Subordination: As you may already know, subheadings would basically expand and expound what is being indicated in the headings in which these are under. These subheadings must have specific details regarding the general information provided in the headings; therefore, these subheadings must be able to successfully discuss in detail how relevant and related it is to the heading. Why did you select them this way? 4. Division: Each of your headings must have at least two or even more parts, which mean that there should always be more than one point under a specific heading so that whatever necessary information that still needs to be discussed will actually be discussed. Your thoughts, argument, and other points will be thoroughly be explained if so. There is no limit to the number of your subheadings. You may also see program outline examples. Outline can be used for almost anything. You can use it for almost any kind of project. 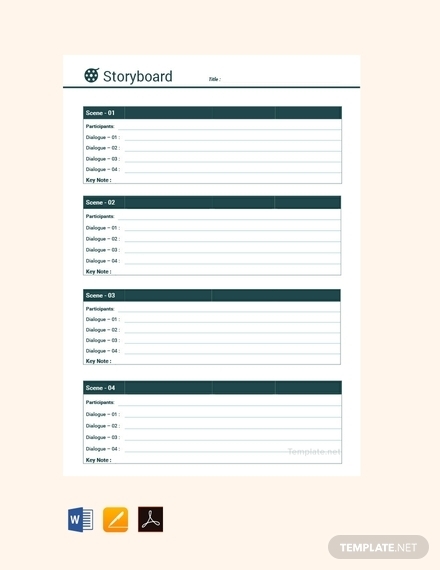 And with that, here are the steps that you can use for when you will be creating your very own outline. 1. Choose your preferred topic and determine your purpose: When you are given a task to write an essay, you won’t always be given with a specific topic to work on. Oftentimes, you will only be given a broad topic where the specifics is already up to you. This is really challenging for most essay writers since there is a myriad of options to choose from. This is why it is important that for the very first step in creating an outline should be spent on choosing your preferred essay topic to write while keeping in mind the goal or objective that you want to achieve by choosing that topic and discussing its scope and limitations. 2. 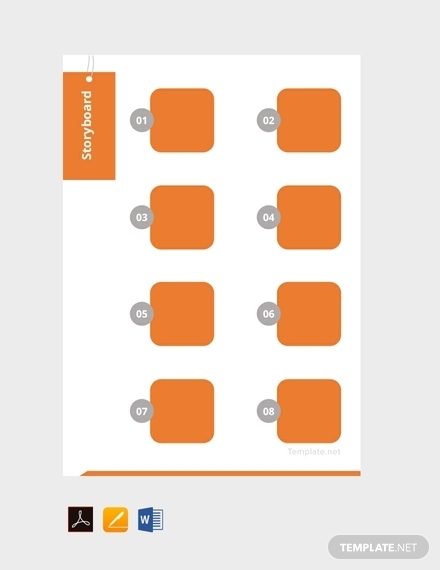 Brainstorm and list possible significant ideas: Right after knowing what you want to write about and what your purpose is, it is now time for you to brainstorm the possible significant ideas that you will be relating with your topic. 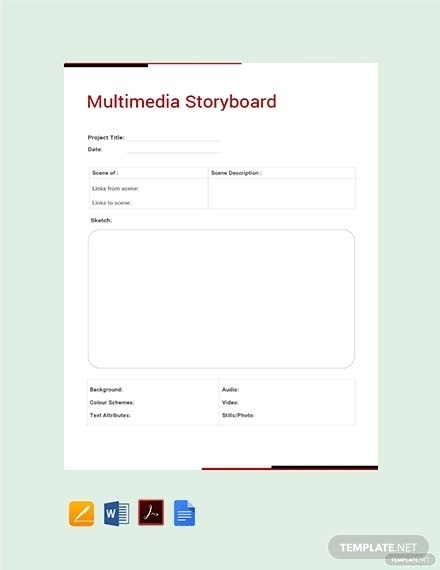 Since it is impossible for you to place all of your ideas into your written composition, it is best that you should be listing all of them down first so you can conveniently decide what you will be presenting in your final output. 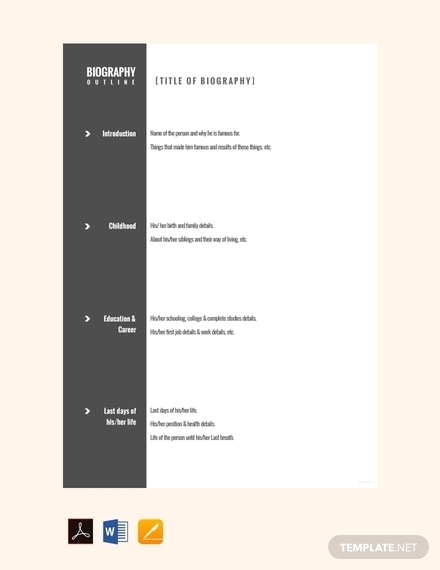 Ensure that the ideas you will list down is specific, direct, and significant to the topic you have chosen.You may also see speech outline examples. 3. Organize your ideas: Once you think that you list is already good, you should then arrange all of these ideas logically so that you and your audience can easily comprehend it all. It is important that you should prioritize ideas according to its essence and relevance to the topic you have chosen. It s in organizing your ideas that you can easily expound on. Additionally, it can help you produce a final output that has a clear and smooth flow and has a comprehensive composition. 4. Make your ideas concrete: For this step, it means that you should expound, explain, and expand the ideas you have listed down. You are not listing your ideas down for no reason. Add more relevant content that will help you in supporting each of the ideas you have thought of. Ensure that the details is comprehensive enough for your readers. You can even add some related facts, theories, anecdotes, and even quotes that can help you in thoroughly discussing your topic. 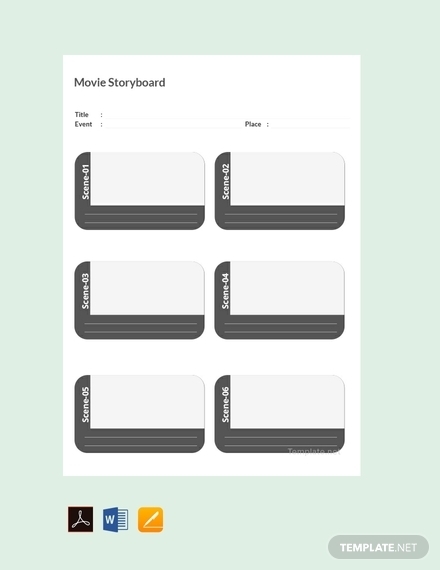 You may also see script outline examples. 5. Check, edit, and finalize: Don’t you dare making the mistake of not reviewing your work. Always make sure that you will check your work first before handing it over. No matter how good you are at writing, it is still possible that you have committed some grammatical mistakes and spelling errors that might possibly affect your credibility at some point. Once you will notice your errors, edit and revise it immediately so you will not forget about it. In addition, you also have to ensure that you have incorporated all of the significant ideas in your paper and that each of these ideas has established a connection between the main points you have introduced. 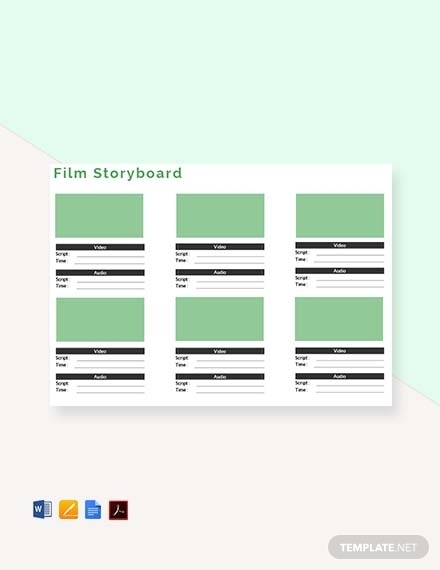 Although this might sound like additional and tedious work, this is crucial and vital for the final output of your work in order to make it cohesive and comprehensive to read. 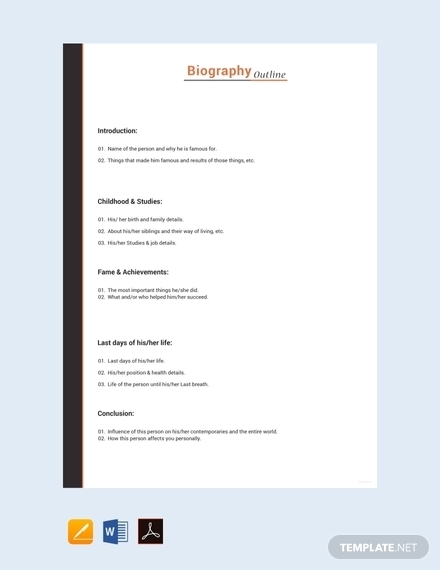 Make it possible for you to make sure that the contents of your outline will effectively represent the information or content that you want to include in your final output through the following tips below. Find some time to do some reading so you can further explore the topic you are dealing with especially if you still have limited knowledge about it. Always know and write down the objectives or the angles that you would like to take on related to the topic. Know what you want for your readers to learn and understand after reading your article. 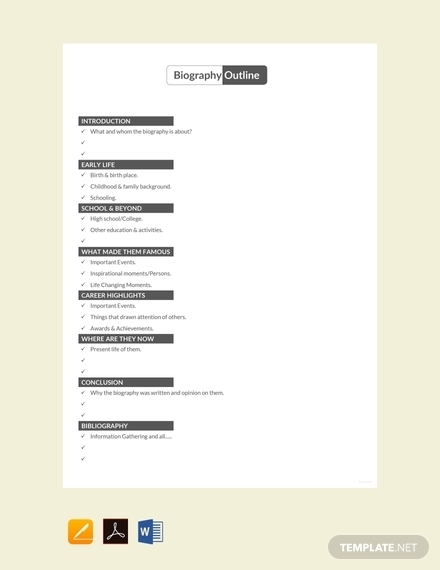 Determine and list down all the necessary and main points that you want to make in your outline. You may also see leadership outline examples. Always present facts and nothing but facts that can help you in grabbing the attention of your readers. When concluding, make sure that you can sum up everything. This means that you should sum up every single point you have introduced in your outline. Do not forget to always check, organize, revise, and even eliminate irrelevant things you have initially written on your outline. Adjust it according to relevance and significance to your objective and topic. 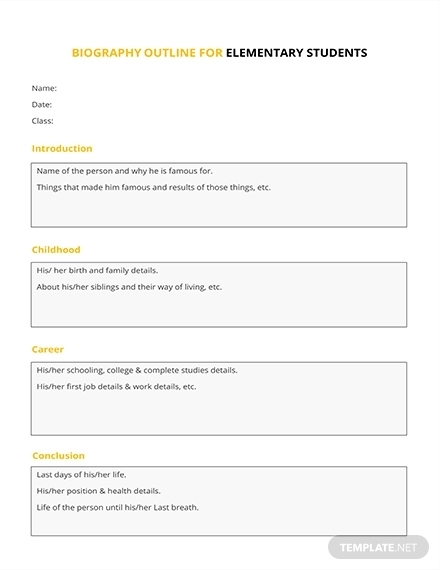 An outline is a general description or a plan that contains features, usually in list form, divided into headings and subheadings that distinguishes the main points from the supporting ones. Outlines can serve as a guide especially when you are creating written compositions both for academic and corporate purpose. Outlines may be informal or formal depending on your purpose for creating one. As mentioned earlier, the main purpose of an outline is to provide you with a framework. This framework can help you to easily arrange and develop ideas in order to create a quality output. 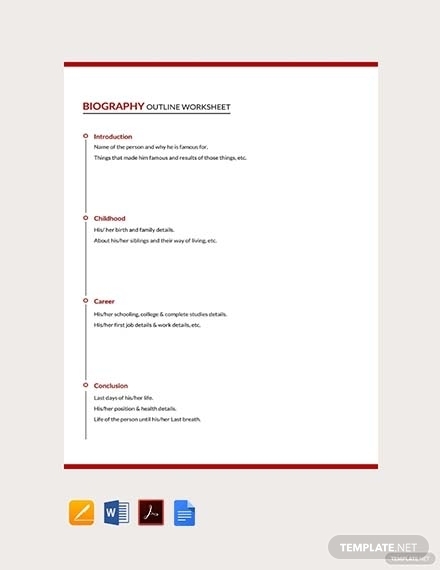 The act of creating an outline can help you in determining and covering the necessary, fitting, and significant main and supporting ideas that will help you in creating a cohesive and comprehensive output. Why should you use outlines? 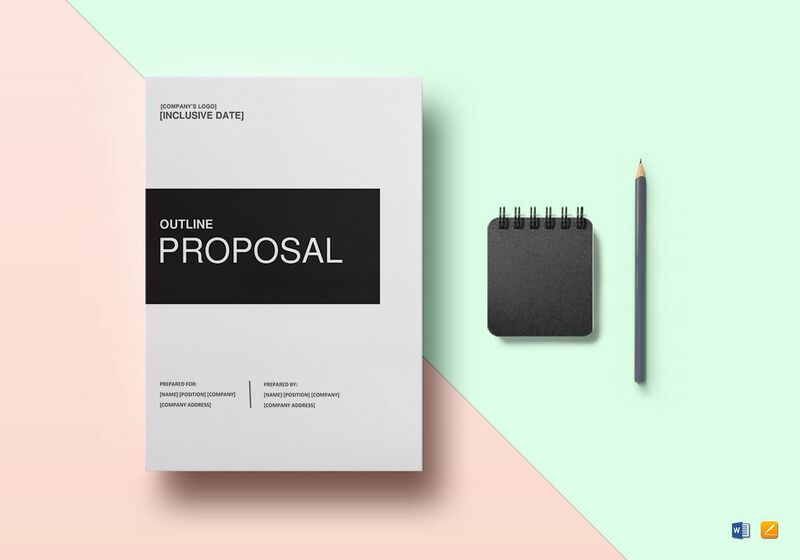 If you constantly find yourself getting stuck when creating projects, proposals, essays, and the like, then you should really consider making use of outline whatever you are making. 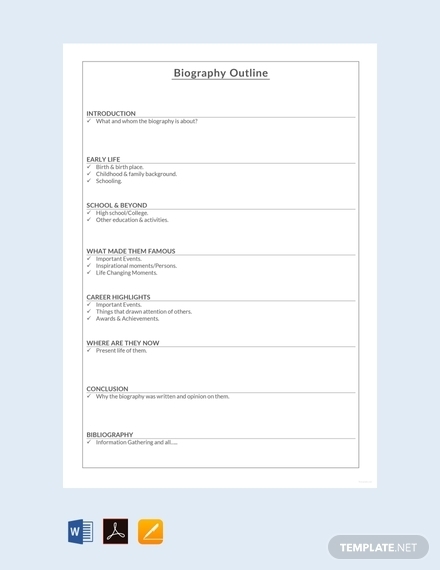 Outlines have proven many times that it can be very useful in any step of a writing process. 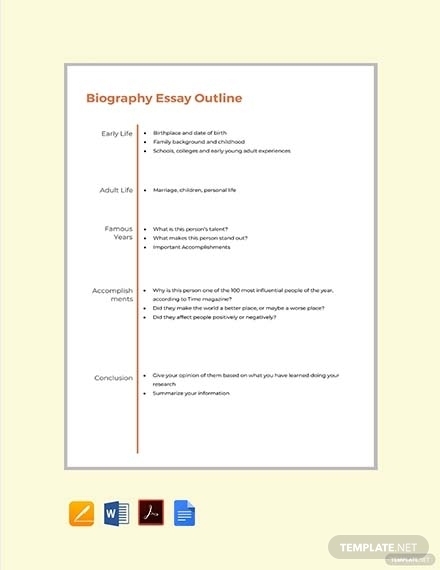 Even if you are trying to salvage your essay draft, having an outline will really make things easier. 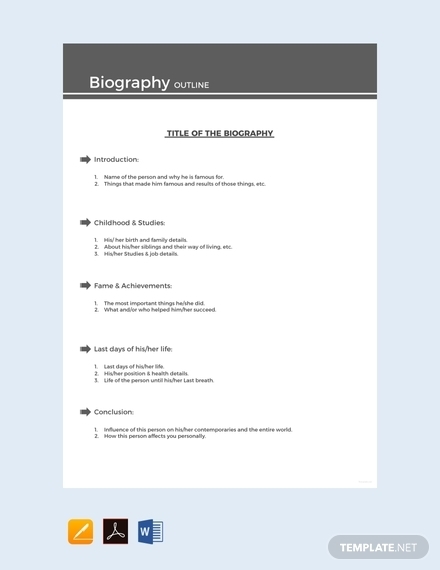 We hope that the contents of this article have been of great help for you in creating your very own outline. Keep in mind that creating an outline is not rocket science, so have confidence that you can create one yourself. 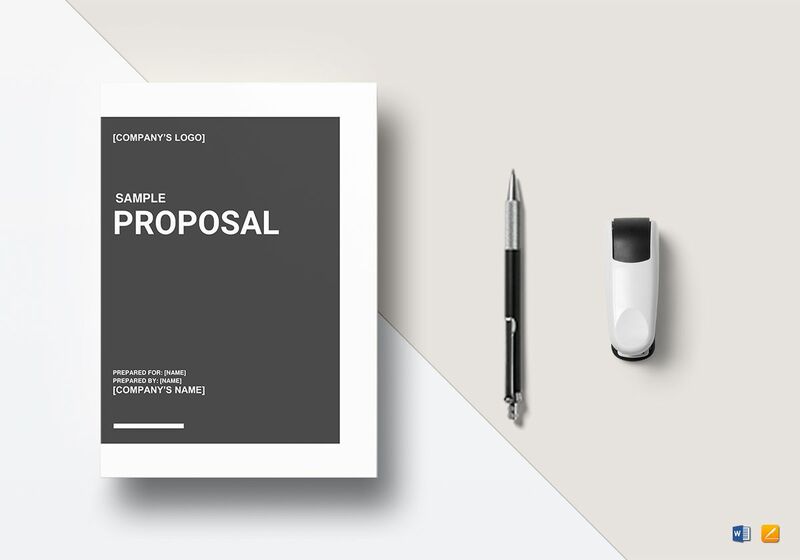 You can now compose professional documents without breaking a sweat, especially that we have also provided here some outline examples and templates in Apple Pages format that will surely help you in getting started.